At the crest of Smith Hill, once pastureland for a sleepy colonial town, sits a marble giant, the Rhode Island State House. Designed by the renowned architectural firm of McKim, Mead and White, responsible for the design of the Boston Public Library (1895) and renovations to the White House (1902), the domed building fitted in white Georgia marble was built (1895-1904) during a period of industrial prosperity for Rhode Island. In fact, thanks to the successes of textile, machine-tool, and jewelry manufacturing, to name only a few, Rhode Island emerged as one of the most prosperous states in the nation at the turn of the twentieth century. The State House stands as a testament to that wealth. Inside the State House, a Royal Charter Museum showcases the Colonial Charter granted in 1663 by King Charles II of England. The Charter represents the first official sanctioning by a monarch of a colony that guaranteed religious liberty. In addition to the Charter, the Museum also displays materials that tell the fraught story of early relations between Rhode Island’s indigenous people, the Narragansetts, and English colonists. These materials include the original deed to Providence secured by Roger Williams and signed by Narragansett sachems Canonicus and Miantonomo. Thanks to his friendship with the Narragansett leaders, Williams would claim that, unlike other colonial land deals, “It was not price or money that could have purchased Rhode Island. Rhode Island was purchased by love.” Many assume that the statue atop the State House dome depicts Williams. However, the gold-covered bronze figure actually represents Rhode Island's Independent Man, embodying the spirit of freedom of thought and action that Williams espoused. 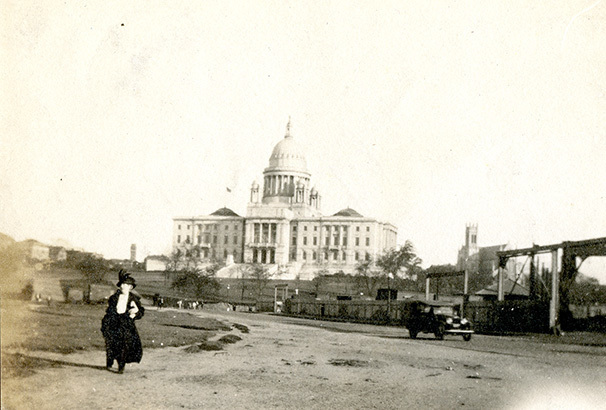 William Lamar Photograph of the State House: This photograph shows the State House shortly after its construction, with a woman walking in the foreground. The undated photograph was taken by photographer William Lamar. A Modern View of the State House: This contemporary view of the State House shows its southern face. In the distance, you can see residences and businesses of the East Side. Old State House: Before the construction of the current State House, Rhode Island had five state houses situated across the state, one in each of its counties: Bristol, Kent, Newport, Providence, and Washington. 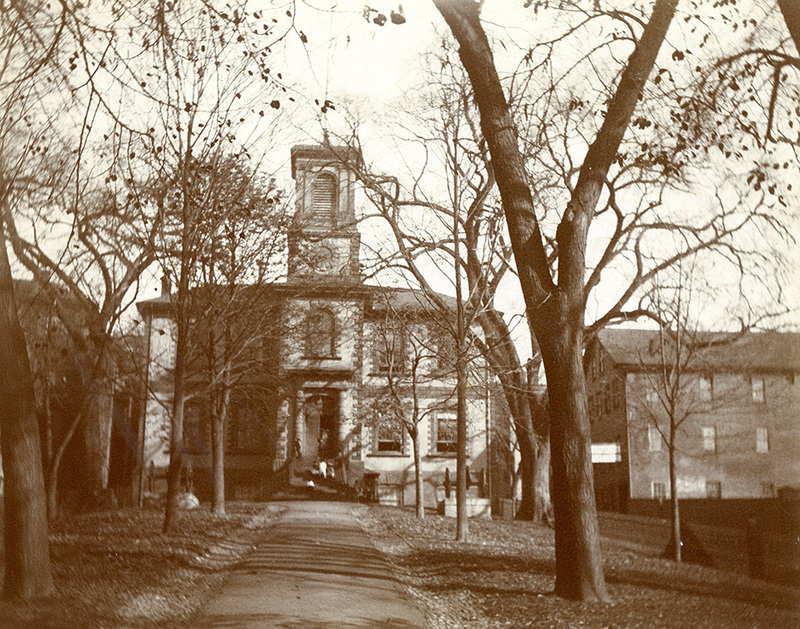 This is the Old State House, which can be found on Benefit Street on the East Side. 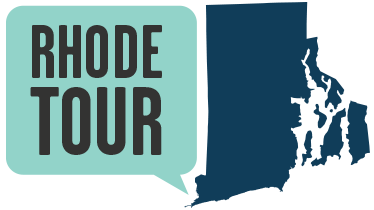 Before the current State House was constructed, Rhode Island boasted no fewer than five state houses, one in each of its counties. Check out the Roger Williams Initiative to learn more about what was so radical about Rhode Island’s commitment to religious freedom at its founding. Elyssa Tardif, “Rhode Island State House,” Rhode Tour, accessed April 21, 2019, http://rhodetour.org/items/show/179.